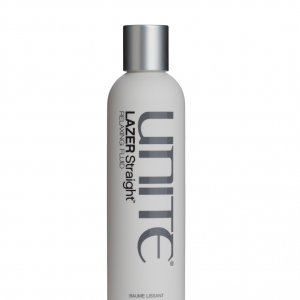 Wet Use: Spray throughout clean, damp hair from about 6 to 8 inches away. 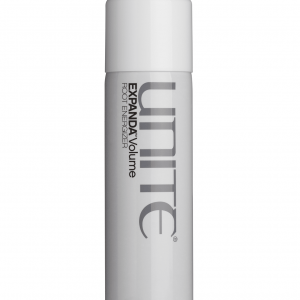 Use heat styling to increase the effect and volume. 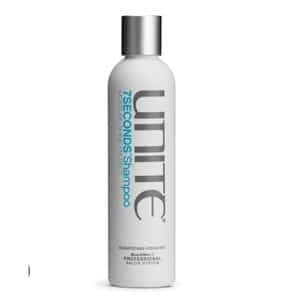 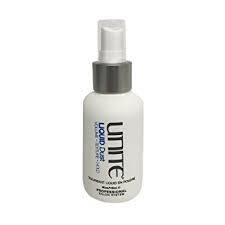 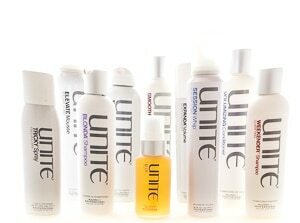 Dry Use: Spray through dry hair from roots to end, then tease with fingers or brush to enhance volume, texture, and hold.